LCD TV features a built-in Blu-ray player for an all-in-one high definition entertainment system. 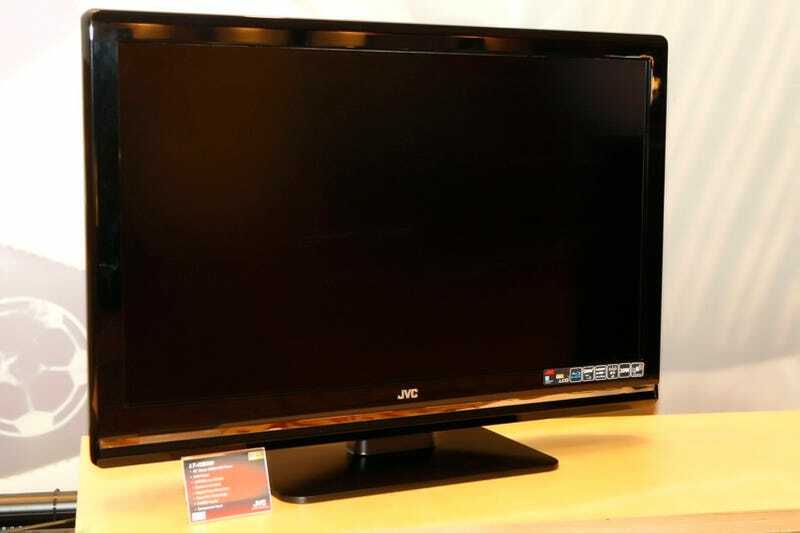 LAS VEGAS, January 7, 2009 – JVC today announced a combination LCD TV/Blu-ray player, a one-piece high definition entertainment system that combines a high performance full HD 42-inch class (42-inches diagonally) LCD TV with a built-in Blu-ray player for convenient playback of high definition Blu-ray movies. The LT-42B300 will be available in June.